In the arena of digital advertising, bots cost companies nearly $17 billion a year by generating billions of fake clicks on ads. However, ad fraud isn't the only way that bots are wreaking havoc on digital marketing strategies (not to mention digital marketing budgets); they also play a massive and malignant role when it comes to social media. Last year, one of the dominant social networks — Twitter — finally did something about the bots. But is it already too late, and do social media bots actually pose a threat? Let's explore. Using a chatbot is fairly new in marketing and sales. It is a program that provides automated, pre-programmed responses to your online users through a pop-up or separate window without the need of a real person. Think of a company you call for customer service and receive a computer voice on the other end. It asks you basic commands like "After the tone, say your first and last name," and eventually, "Please state the reason why you are calling." Chatbots work similarly, but online. Utilizing a chatbot as part of your industrial marketing strategy is a great "thinking outside of the box' marketing tool" to communicate to your audience. Chatbots are not perfect though, especially on social media. What Do Social Media Bots Do? There are different types of bots on different social media platforms. Some bots, such as Facebook Messenger Bots, function like a chatbot by creating an automated dialogue between companies and followers. While bots that can mimic the behavior of real users can be beneficial for customer service, certain behaviors are not exactly ideal. These behaviors can range from the simple actions — liking, following, retweeting, sharing, etc. — to very complex dialogues and relationship-building tasks. What's the harm of a few fake users on social media you may ask? 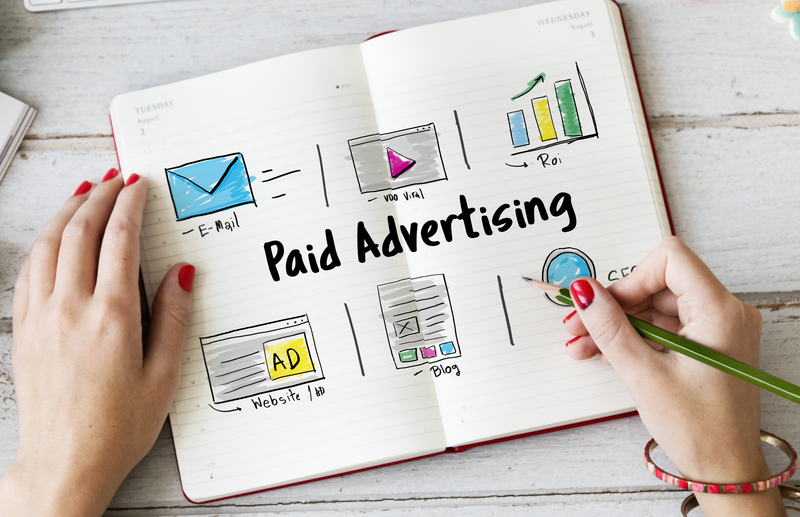 They can spew misinformation about your company, engage in arguments with your real followers, or drive up your ad spend by engaging with your paid advertising. Social media bots can drown out the authenticity of your brand's voice if they are tweeting hundreds of times a day. Last May, Twitter began suspending accounts that it believed were fake. By July 2018, more than 1 million accounts had been deleted. The purge of fake accounts continues today; Twitter has been removing accounts that had been previously "locked" because of suspicious activity. Many large companies saw their follower counts drop by the thousands — even millions. 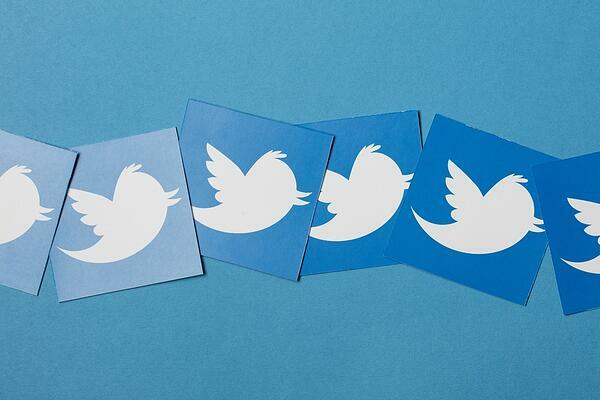 However, most brands welcomed the change, as the removal of fake followers would allow them to more accurately measure their social media marketing efforts. Twitter is certainly not alone when it comes to bot activity on social networks. Facebook has been maligned for allowing bot activity to run rampant, and they are also taking more aggressive measures to identify suspicious accounts. Meanwhile, the exploding popularity of Instagram has made it ripe for bots as well. Even as social networks become more attune to the challenge of bots and more diligent about fighting back, the bots are not going to go away. According to G2 Crowd, more than 8 billion messages have already been exchanged on Facebook between users and bots. Chatbots are going to continue to evolve, so there is definitely a future of chatbots that lie in the advancement of AI, natural language, and machine learning. What Does This Mean For Industrial Marketers? Twitter's battle with bots is just the latest reminder that industrial marketers need to be prudent about how they divvy up their time and their budgets. Instead of focusing on vanity metrics like clicks, follows, likes, and views, industrial marketers need to focus on what matters — attracting, engaging, and, ultimately connecting with, real, verified buyers. At Thomas, we specialize in helping industrial suppliers and product manufacturers make these connections. More than 12 million real, verified buyers and engineers visit Thomasnet.com every year to source products and select suppliers. Getting your business listed on the platform takes just a few minutes, and it's free to get started. 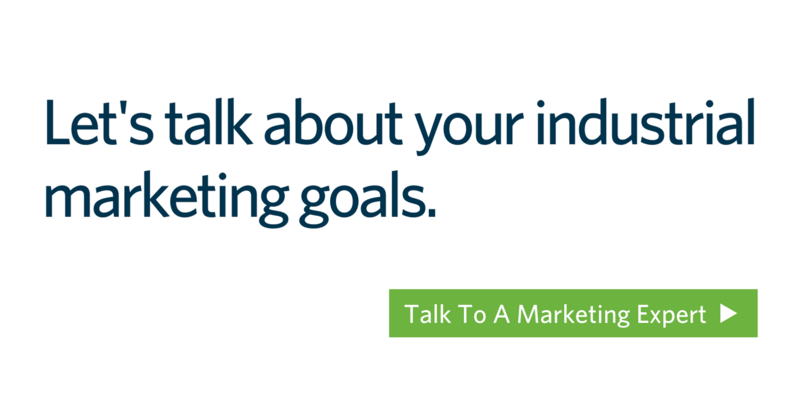 We can also help you connect with buyers across different digital marketing channels, with strategic, targeted solutions that include email marketing, SEO, content marketing, and yes, even social media. To learn more, contact our team.